They say Jacqueline Wilson’s pen is made of gold. Well, in this fab pack of her books you can find out for yourself. You can chuckle at the cheeky Werepuppy, a pup who really is like no other, or go to the seaside with Tim and Biscuits, and join their fight against two bullies. 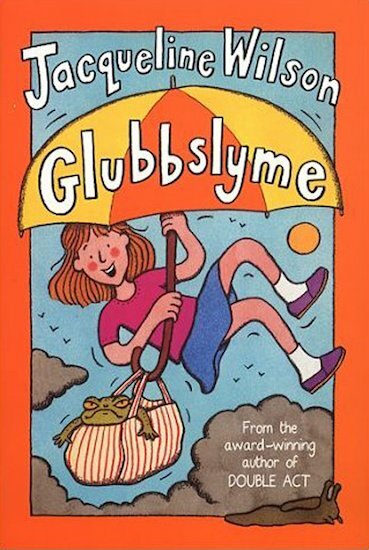 Or why not hang out with Glubbslyme, a magical being who lives in a pond? Or see if you can work out what makes silent girl Lizzie Zipmouth tick? Millions of fans adore Jacqueline Wilson – and we know that you will too!